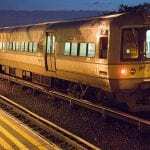 Staten Island, NY (February 16, 2019) – On Staten Island, a pedestrian was involved in a train accident, which caused his arm to be severed. The accident took place at the Pleasant Plains train station. The pedestrian was able to get up from the tracks and walked two blocks home, where he then flagged down police for help. According to police, the pedestrian was rushed to the hospital in serious but stable condition. 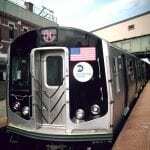 NYPD was able to follow a trail at the train station, where they located the severed arm. EMS bagged the arm and put it on ice to take it to the hospital for the victim. There is no information whether or not surgeons were able to reattach the victim’s arm. Police continue to investigate the accident at this time. First and foremost, we would like to take a moment to extend our sincere sympathies to those involved in this horrific accident. 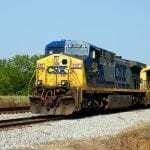 Train accidents are among the most devastating accidents that anyone can experience and usually lead to tragic results. If you have been injured in one of these accidents and you are facing the aftermath, we don’t want you to stand alone at this time. Our train accident attorneys are here for you in your time of need. At Hach & Rose, if you have fallen victim to a serious train accident, you might be feeling lost and confused as you wonder where you can turn. Though train accidents do not happen as often as vehicle accidents, they cause serious results and can be difficult to determine liability, as pedestrians are not typically permitted on train tracks and conductors are always supposed to stay aware of pedestrians who might end up crossing tracks. We will help you determine the circumstances leading up to these accidents and show you how we can assist you. Please do not hesitate to contact us for more information at 212-779-0057. Bronx, NY (January 27, 2019) – Though train accidents do not happen as frequently as other types of accidents, they can easily lead to catastrophic results to those involved. In fact, you are more likely to lose your life after being struck by a train than if you had been struck by a motor vehicle. 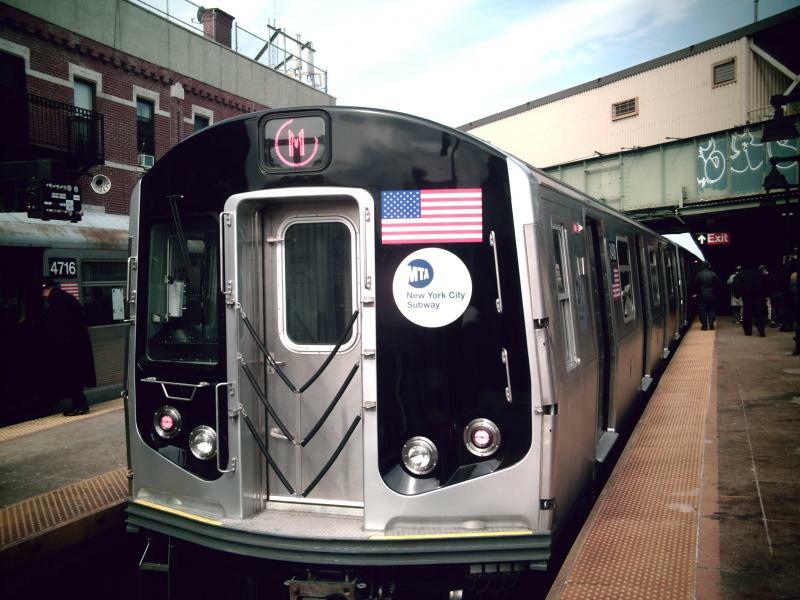 Police reported that a train accident took place in the Bronx yesterday afternoon that led to critical injuries in a party that was not identified. 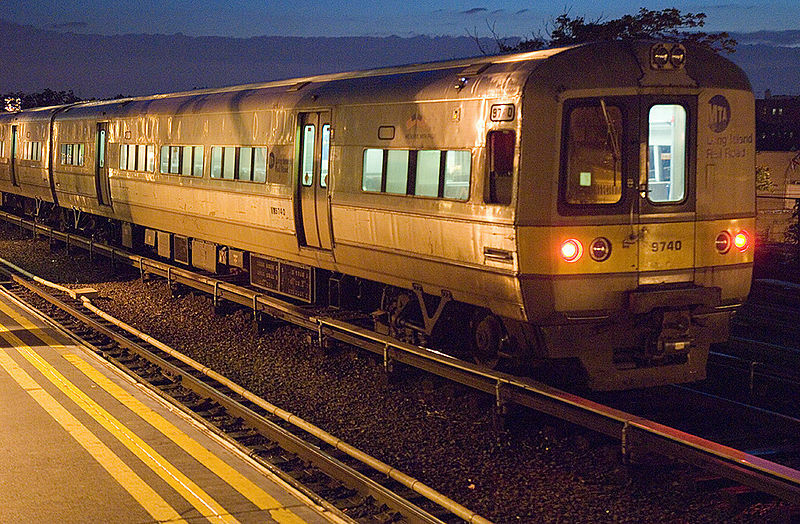 The accident took place at the Baychester Avenue station late in the afternoon. After the person was struck, they were taken to the Jacobi Medical Center with a variety of critical injuries. 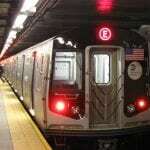 MTA decided to suspend service in both directions for several hours while the accident could be investigated. Police have not yet determined why the person was on the tracks at the time. First and foremost, we would like to take a moment to extend our sincere sympathies to those involved in this horrific accident and hope that the injured party will receive a full recovery during this difficult and life-changing time. We understand that it can be extremely difficult to face the aftermath of a train accident and want you to know that you never stand alone at this time. Though train accidents are not as common, they tend to be quite severe. 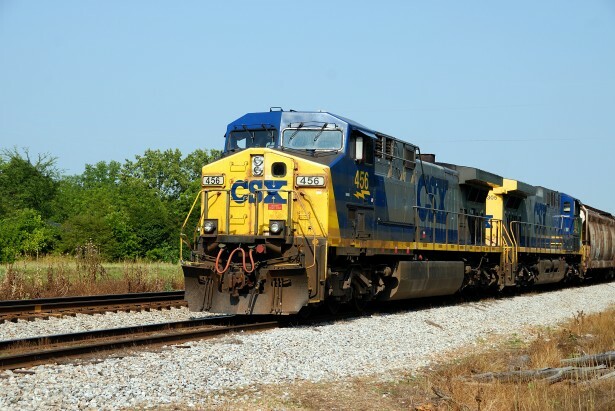 Our train accident attorneys who handle a wide variety of transportation cases are here for you in your time of need. At Hach & Rose, if you have fallen victim to a serious accident by a certain mode of transportation, you might have questions along the way and want a professional to answer them for you. There are many reasons why train accidents happen every year and having a knowledgeable attorney on your side can help you determine the circumstances leading up to this accident and who is liable. Contact us to find out what we can do for you at 212-779-0057.